Professional HVAC & appliance repair company since 2012! 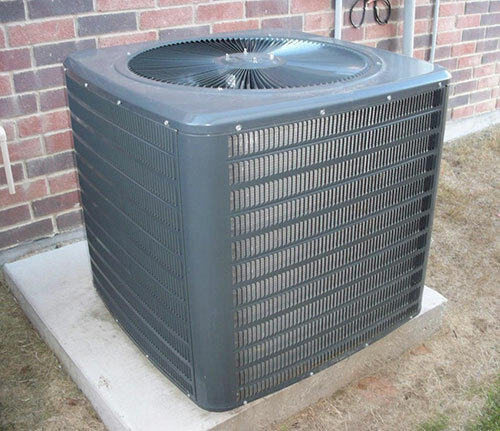 Residential and commercial appliance repair, air conditioning repair and heating repair services. Based in Woodland Hills, CA. Serving the entire San Fernando Valley. Licensed, bonded and insured. Same-day service is available. Estimates are free with repair. 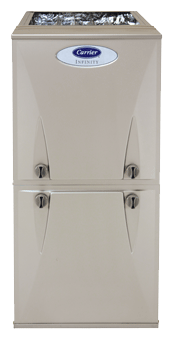 Appliance Repair Los Angeles: fast, professional, safe. SoCal AC & Heating Repair specializes in all kinds of repair services for major appliances in the Los Angeles area. Our services include the following: refrigerator repair, washer repair, dryer repair, dishwasher repair, stove and range repair, oven repair as well as other major appliance repair services. 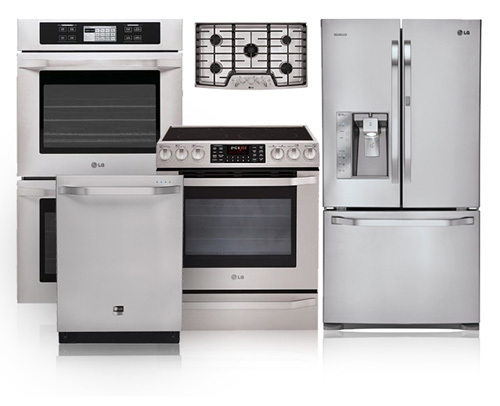 We service all major brands of appliances owned by residents and businesses in Los Angeles. We've been in business since 2006 and have seen our fair share of various types of defects in thousands of different appliances. Our technicians have specific knowledge pertinent to how various appliances function and how to repair them in case they get broken. If you live in Los Angeles, air conditioning repair service can become an essential life-saver - especially, during the summer. With temperatures rising above 100 degrees, the only help we can get is having a flawlessly running air conditioning system everywhere we go: in the car, in the office, in stores and, especially, at home where we spend a half of our lives if not more. Therefore, SoCal AC & Heating Repair offers same-day service on air conditioning repair in Los Angeles for most service calls. If you have a health condition where extensive heat in your home could adversely impact your health, please let us know when placing the order so we could offer you priority scheduling. If your air conditioning is not working, don't delay: give us a call at (818) 330-4552. Our operators are standing by to take your call. Whenever you need heating repair in Los Angeles area, look no further! At SoCal AC & Heating Repair, our highly qualified technicians provide all types of heating repair services for over a decade. Gas furnaces, wall heaters, heat pumps - we repair any type of unit quickly and efficiently. We help restore comfortable temperature at homes throughout the Los Angeles area and the San Fernando Valley during the winter and whenever you feel it's too cold inside your home. While fully functioning air conditioning is not a mandatory government requirement for any home, heating is. If you experience any problems with your heating system, help us help you. Give us a call now and speak with a heating repair professional to discuss your needs and schedule a service call. 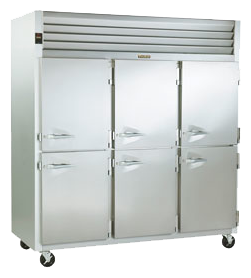 Optimal refrigeration is critical to the food service industry. No matter what your facility’s personal predicament may be, SoCal AC & Heating Repair is your go-to expert commercial refrigeration repair service provider when you run into a cooling emergency or when your commercial appliances need reinstallation, maintenance or repair. Our specially-trained and certified commercial refrigeration technicians are highly esteemed professionals who apply best-in-class practices in installations, troubleshooting, commercial cooling system procurement and preventative maintenance. Our services are guaranteed and supported by a money-back guarantee. Our refrigerator repair service in Los Angeles area is usually provided the same day as having a fully functioning refrigerator in the kitchen is not a luxury: it's a basic need for every family. And if you run a business that relies heavily on refrigeration equipment, such as a restaurant, hotel kitchen or grocery store, you know how important it is to have all your commercial refrigerators keeping your food cold and making you money. Whenever you run into problems with your refrigerator, you can trust that our experienced team of refrigerator repair professionals will be at your location in virtually no time to do the repair as quickly as possible to save the food inside. Give us a call at (818) 330-4552, and we'll take care of the problem. We are based in Woodland Hills, CA and we proudly serve the entire San Fernando Valley.